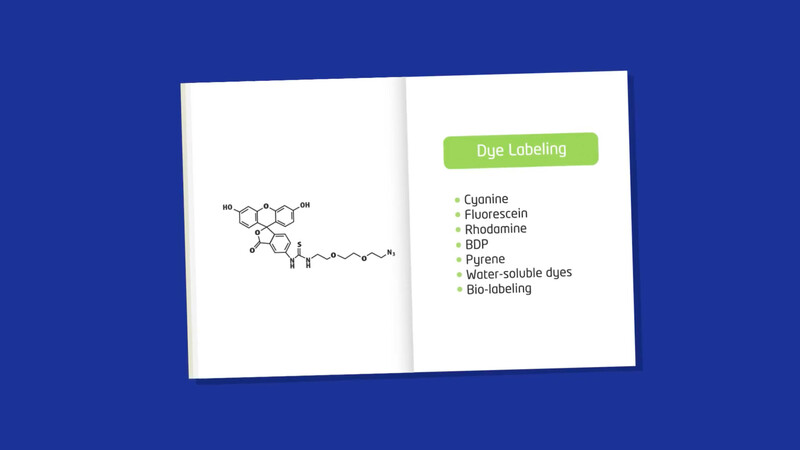 and water soluble fluorescent reagents. 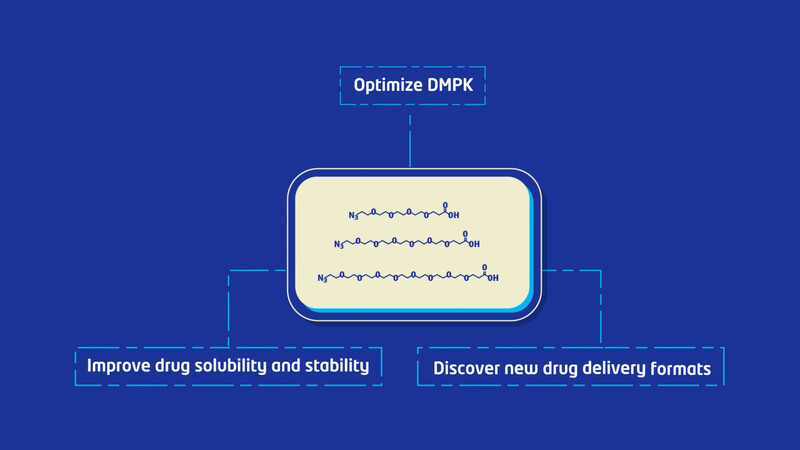 Improving drug solubility and stability, Optimizing DMPK, Discovering new drug delivery formats, and more. 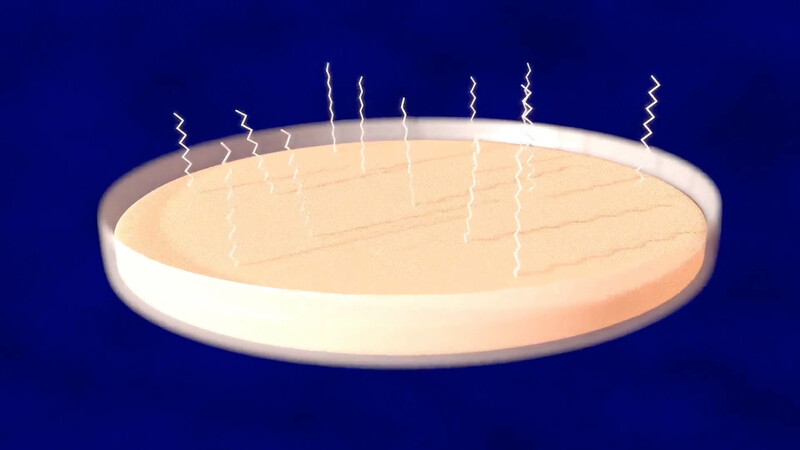 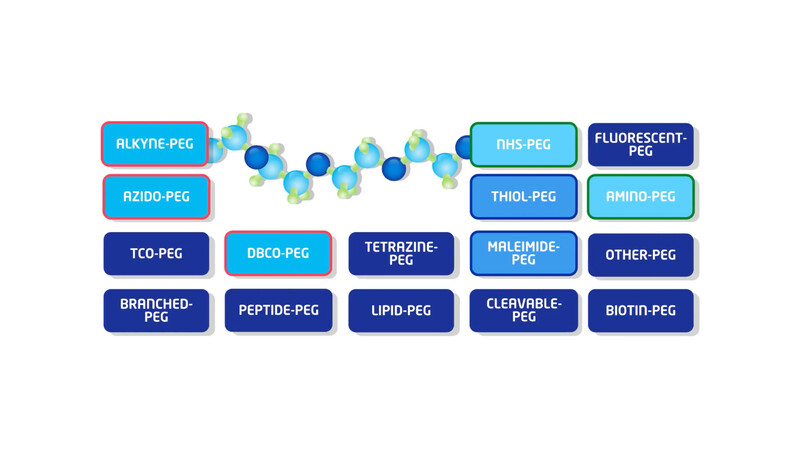 Our high-quality PEG products are water soluble, monodisperse, biocompatible, and almost aggregation-free. 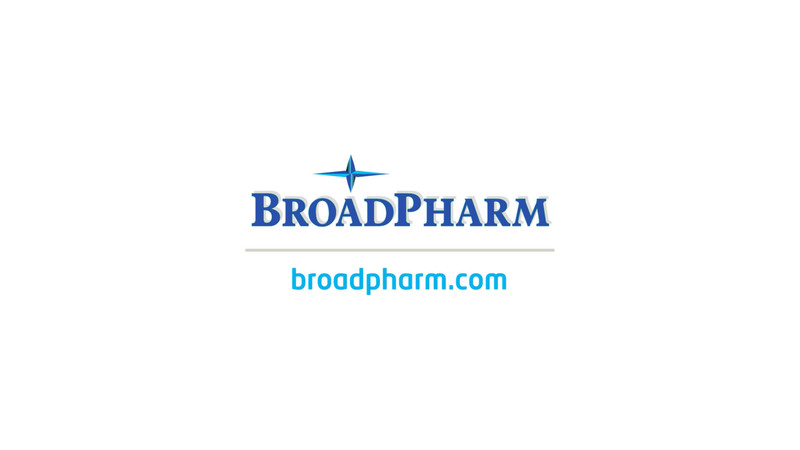 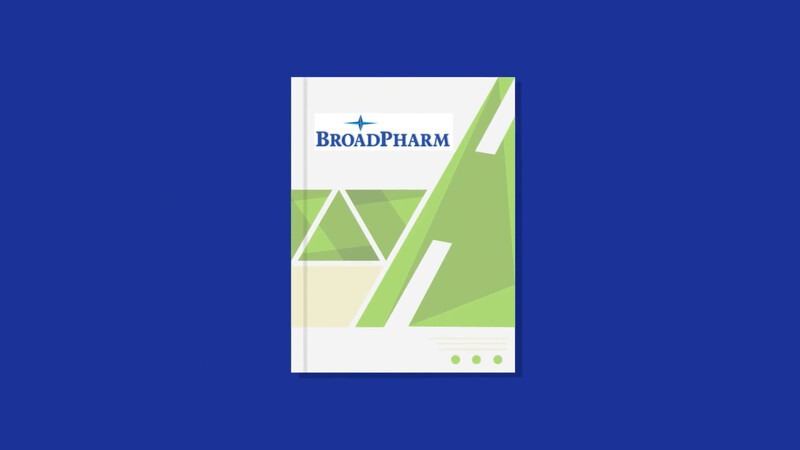 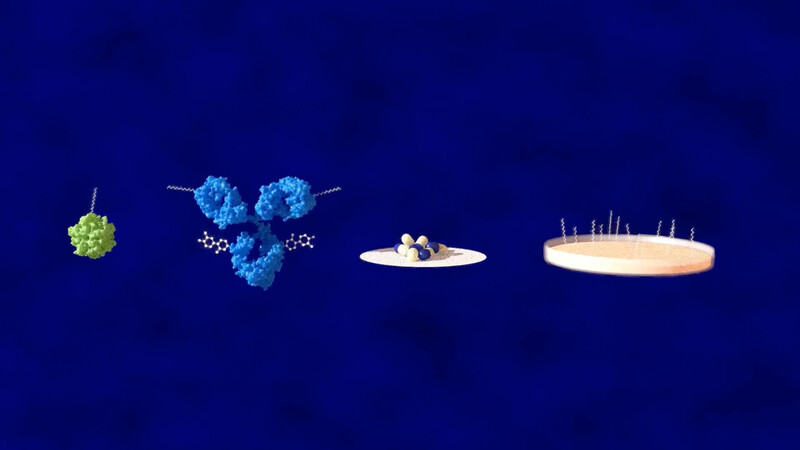 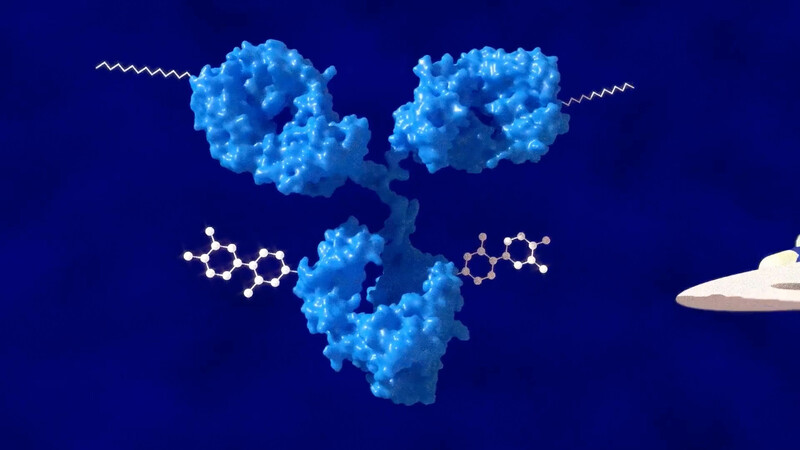 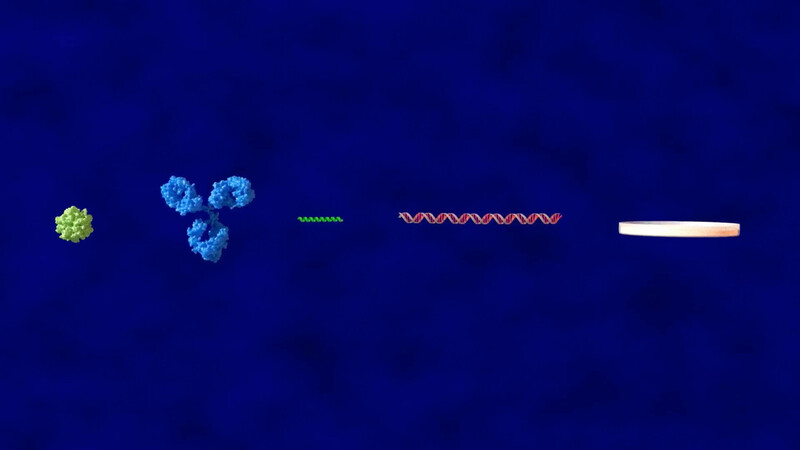 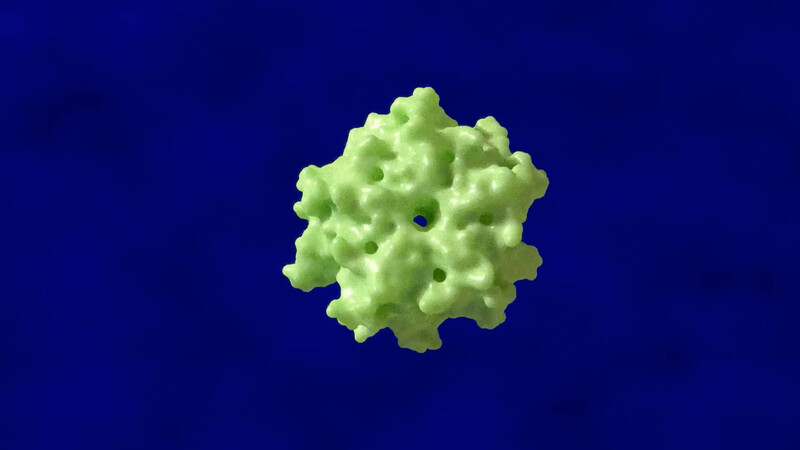 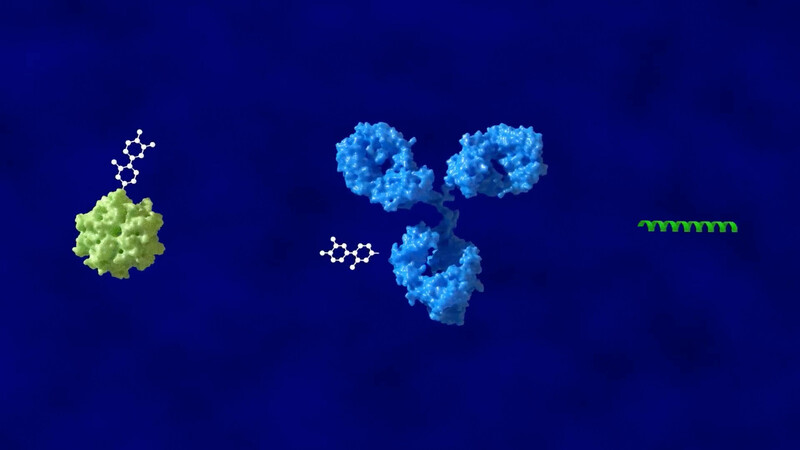 Making them ideal for bioconjugation or crosslinking of proteins, antibodies, peptides, oligonucleotides, or solid surfaces to other macromolecules, therapeutic compounds or other small molecules, and dyes. 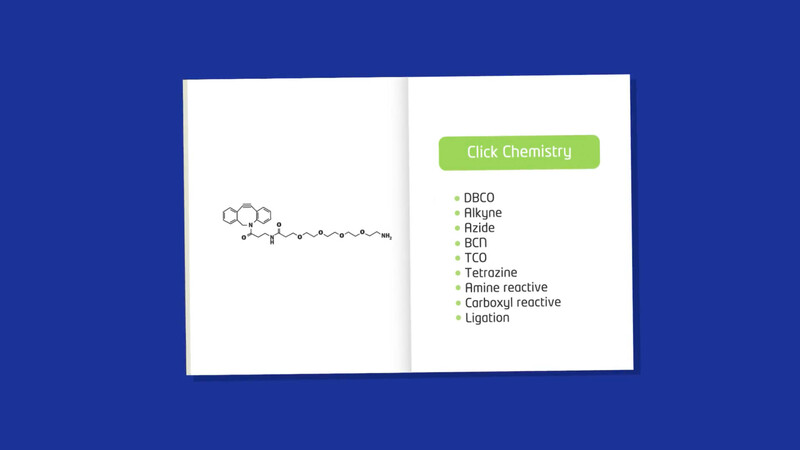 Explore the use of different functional groups and click chemistry approaches. 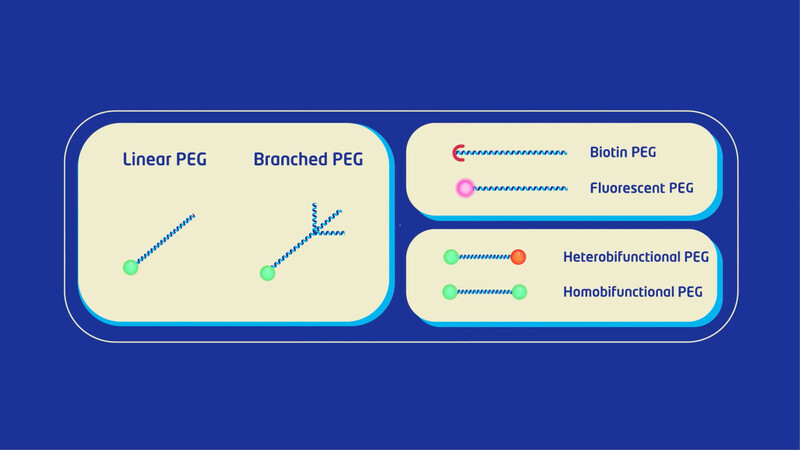 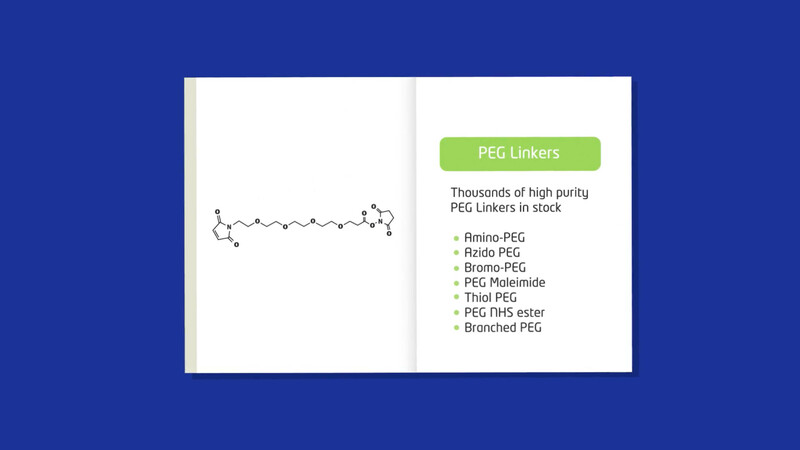 Choose from linear, branched, and heterofunctional PEG compounds with your preferred PEG length - all products provided as single-molecular-weight species. 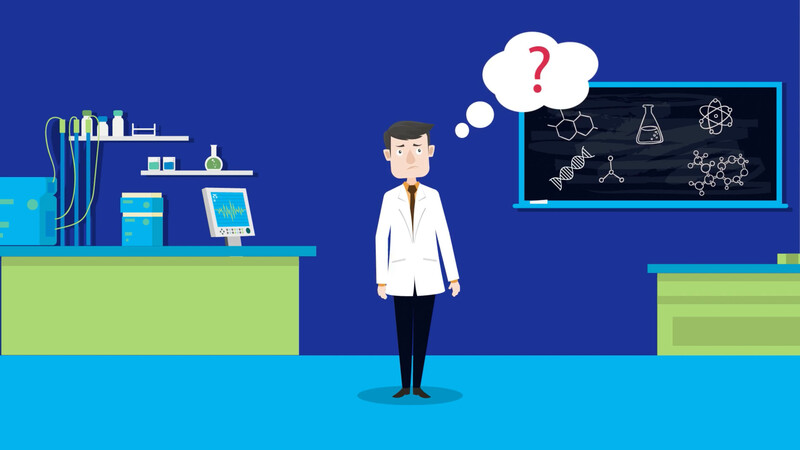 Not sure which compound is best? 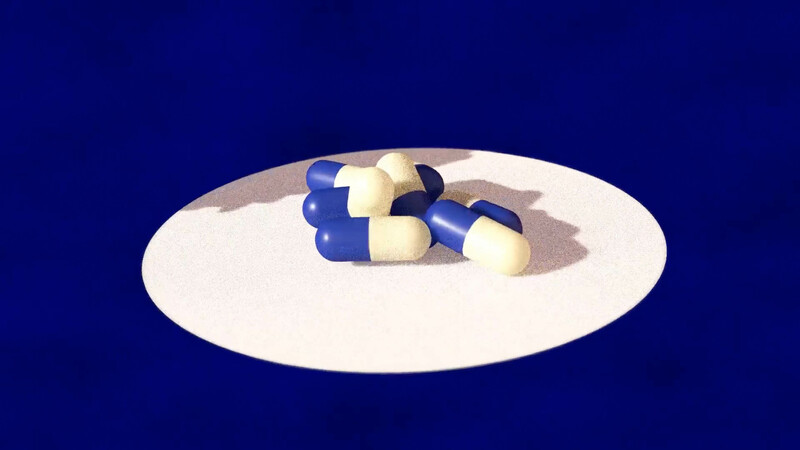 Not finding what you need? 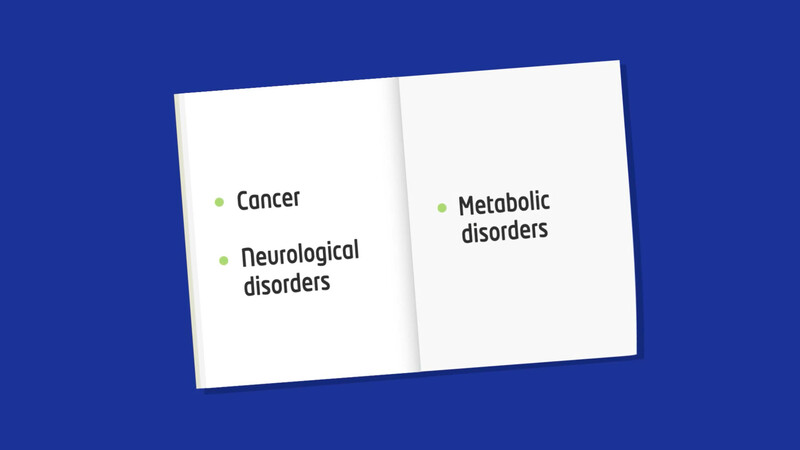 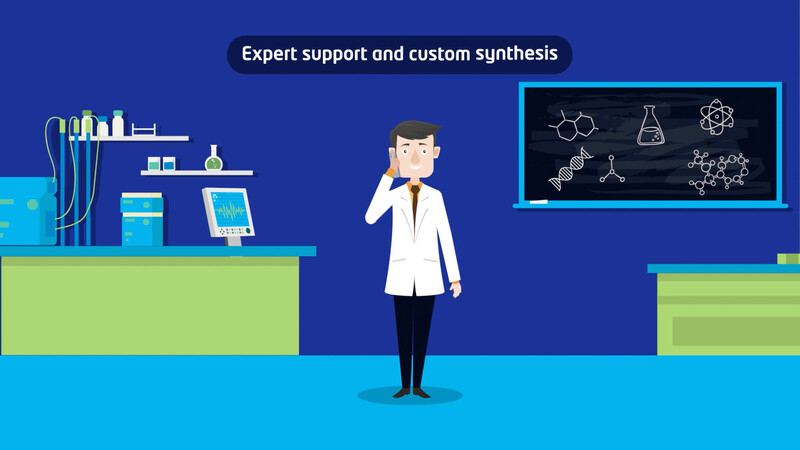 Talk to our scientists who can provide expert support and custom synthesis.